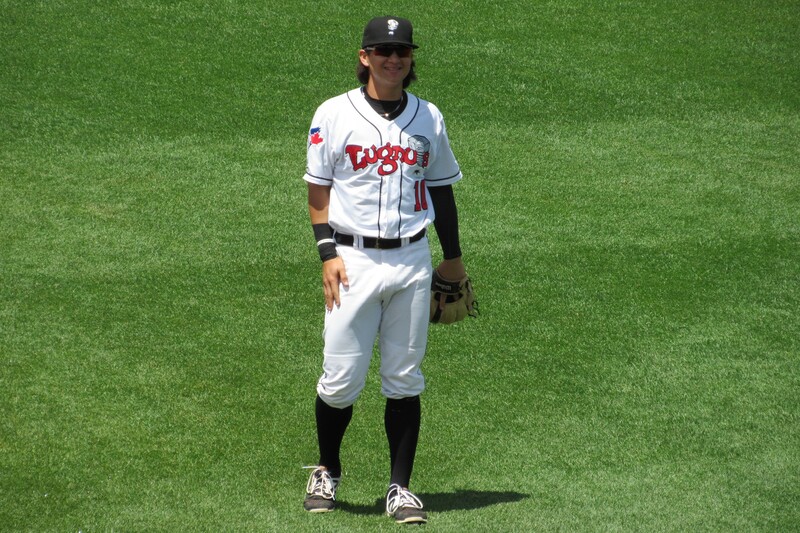 Former Lansing Lugnuts infielder Bo Bichette was named the 2017 Midwest League Most Valuable Player and Prospect of the Year on Friday. The Midwest League also announced its Postseason All-Star Team, which includes Bichette, of course. The Kane County Cougars had three players honored, the most of any team. Outfield – Jose Siri (.296 BA, 19 HR, 23 doubles, 61 RBI, 39 SB in 112 games with the Dayton Dragons) Siri had a 39-game hitting streak this season, setting a new Midwest League record. Whitecaps skipper Mike Rabelo was named the Midwest League Manager of the Year. West Michigan is 81-38 (.681 winning percentage) so far this season, and the team’s pitching staff has already set a new MWL record with 24 shutouts pitched. The Whitecaps clinched a postseason berth by winning the Eastern Division in the first half of the season, with a 45-22 record. This entry was posted in 2017 Playoffs, Bowling Green Hot Rods, Cedar Rapids Kernels, Dayton Dragons, Dunedin Blue Jays, Florida State League, Kane County Cougars, Lake County Captains, Lansing Lugnuts, Midwest League, Quad Cities River Bandits, South Bend Silver Hawks, West Michigan Whitecaps. Bookmark the permalink.